Meadow Creek has done it again! 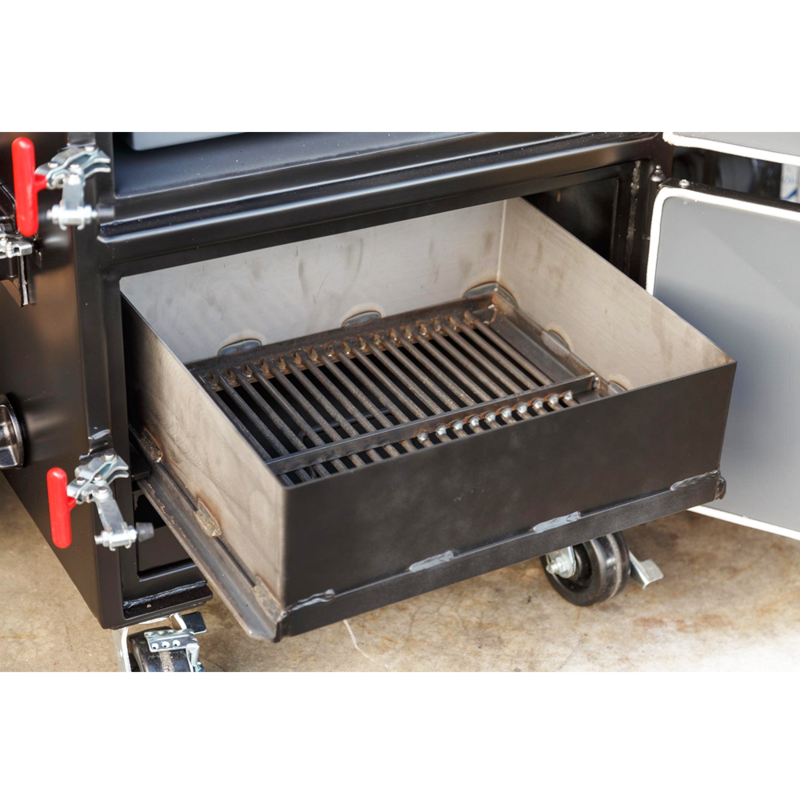 This time, they have won Meathead's Gold Award for value on amazingribs.com for their new cabinet smoker design on the BX50. It’s just that effective. 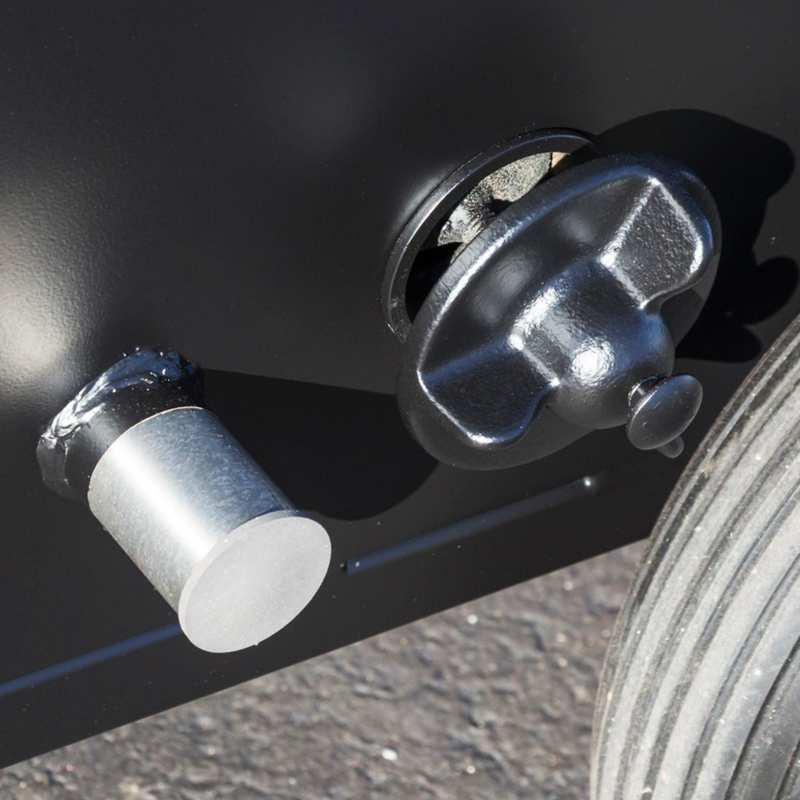 The BX50 is easy to use, fuel efficient, and it has been hand-crafted to be a heavy-duty smoking machine. It’s no surprise that it won Meathead’s Gold Award for value. 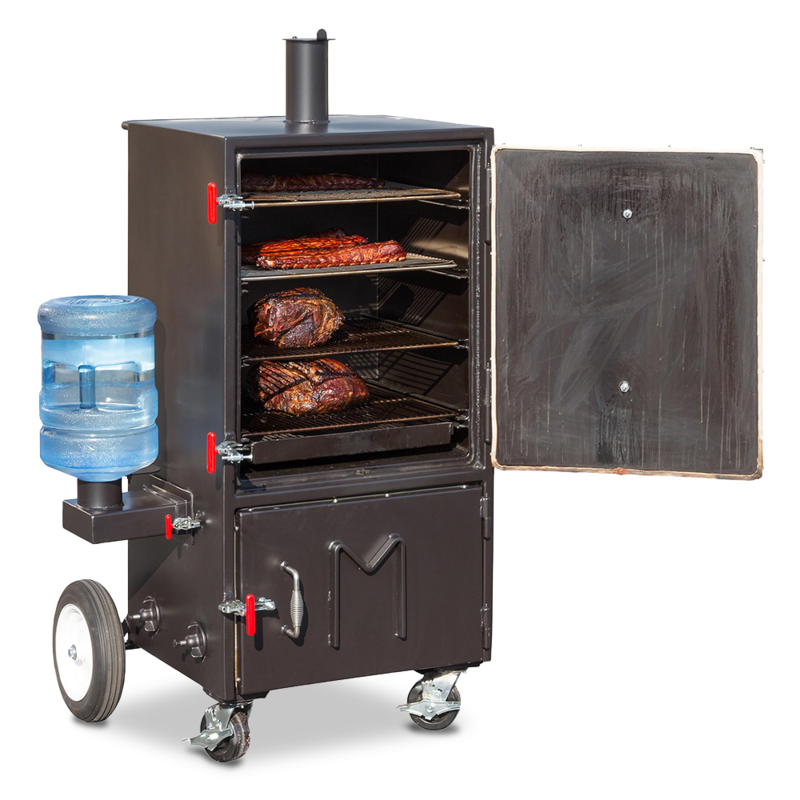 Being Meadow Creek USA-made, the BX50 cabinet smoker is the last smoker you’ll ever need. What sets the BX50 apart from other box smokers is it’s amazing features and abilities. 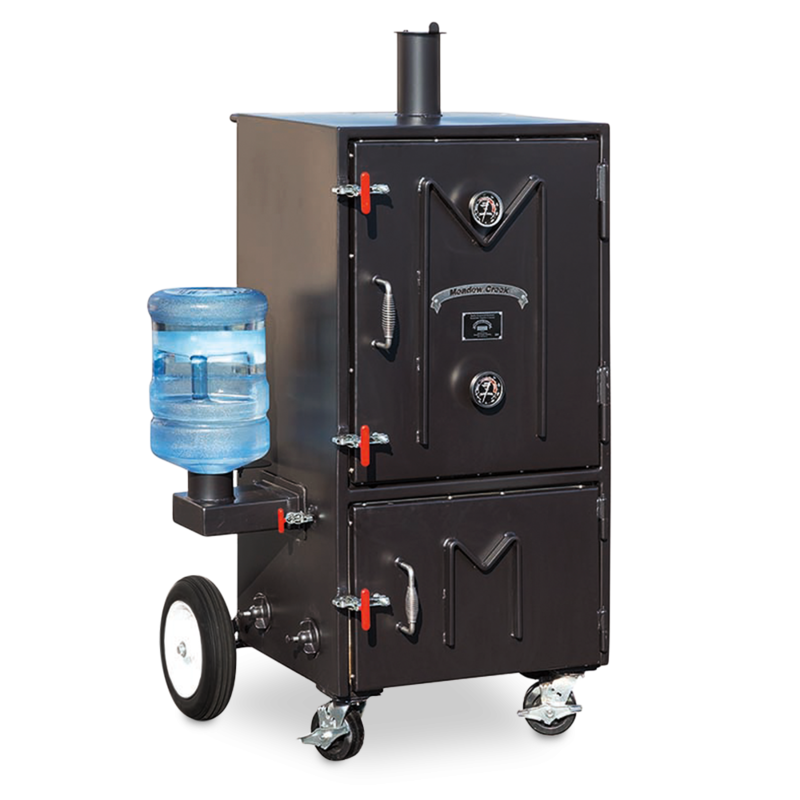 No other smoker can compare to the BX50’s ability to function as both a wet and dry smoker. 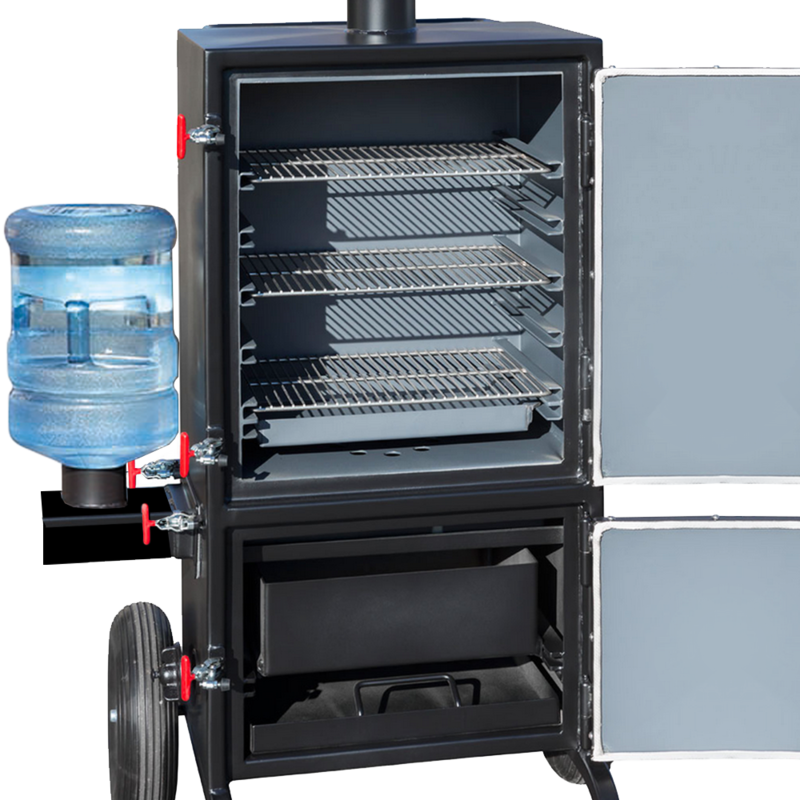 The unique water replenishing system of the BX50 provides you with deliciously juicy, smoky meat and for dry smoking, simply do not add water to the water jug and you’ll be able to dry smoke jerky to perfection. Enjoy the fuel efficiency of the BX50, with no need to refill on fuel for up to 8-12 hours, you can relax while your food cook’s on it’s own. 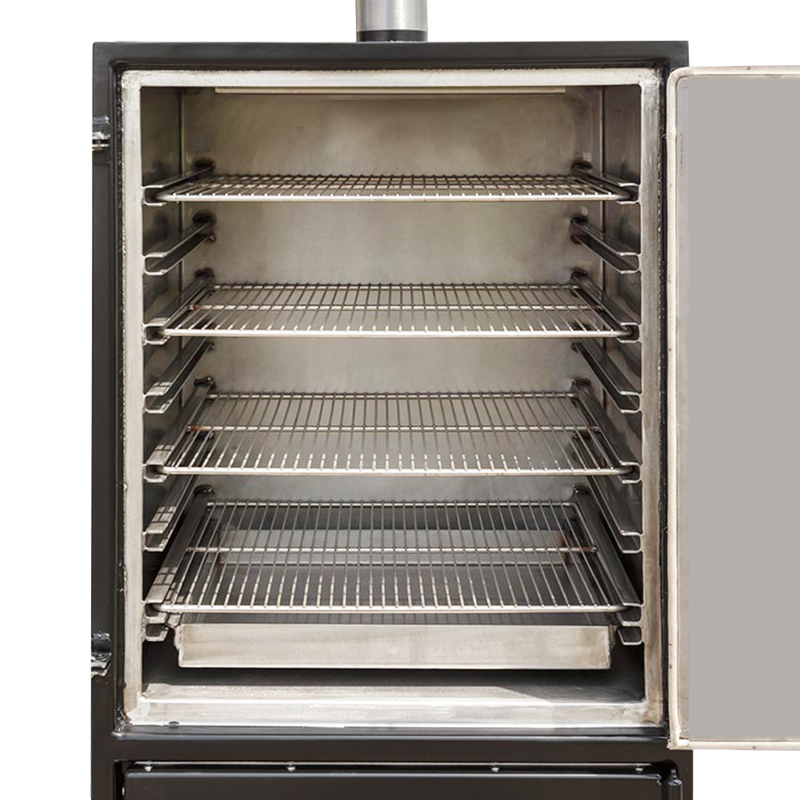 This cabinet smoker does such a great job at keeping a consistent temperature, you can leave it smoking overnight with no worries. 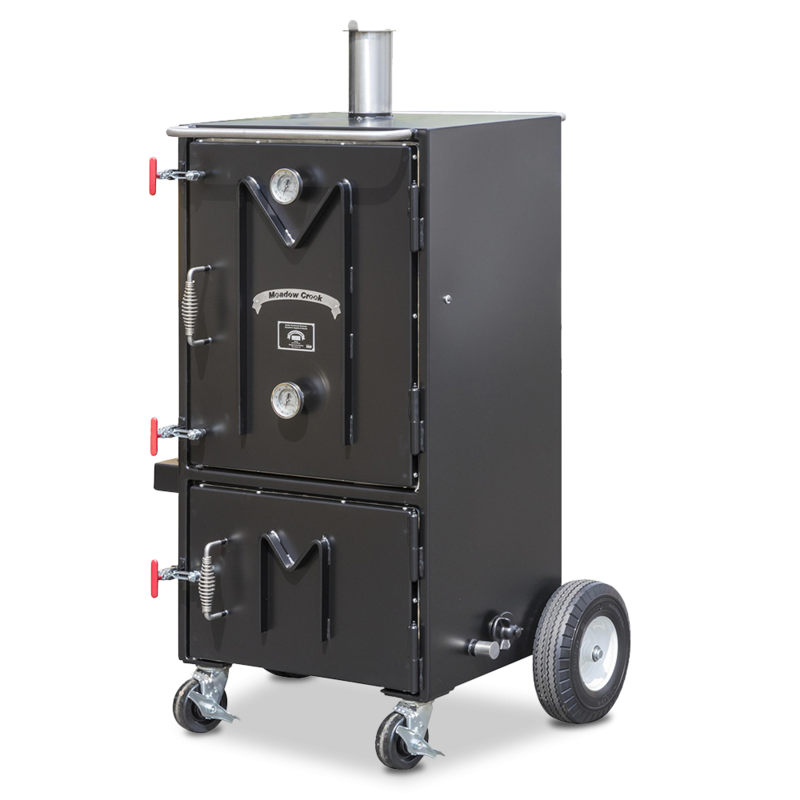 The BX50 is the easiest box smoker you’ll ever use and need. 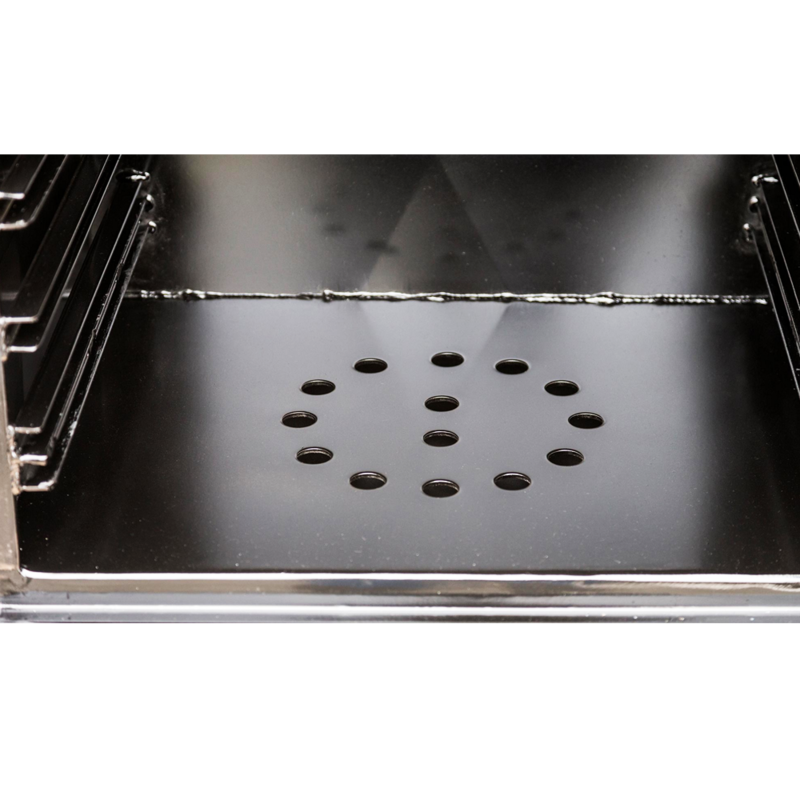 The BX50 has everything you need in a cabinet smoker and so much more. Get yourself a dependable, effective, compact BBQ smoker that will deliver blue ribbon results for years! 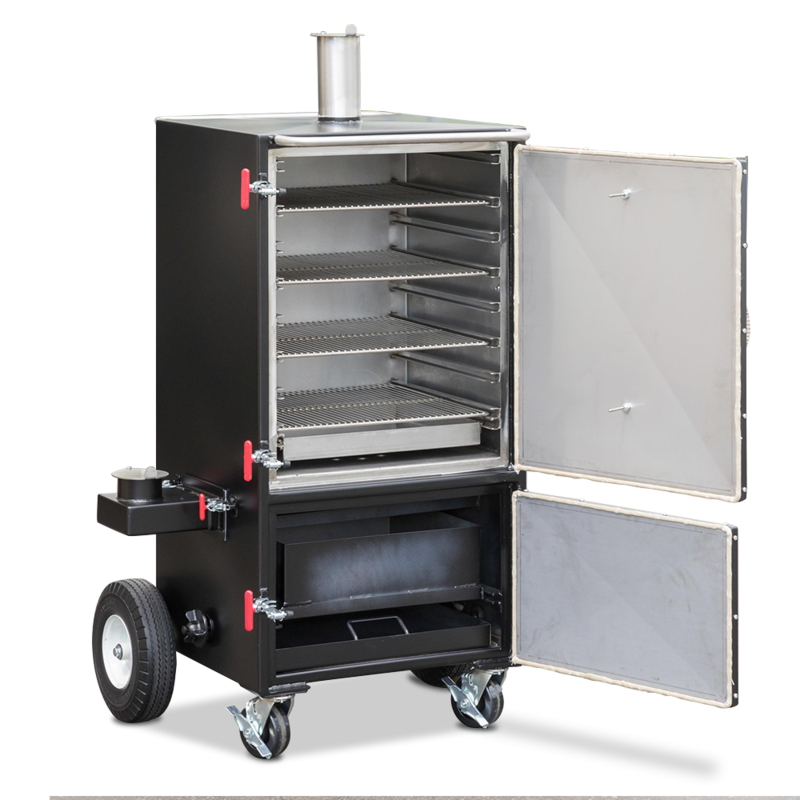 Use this portable smoking machine for catering, competition, or backyard fun. Cooking Area: 11.56 sq. ft.
Meat Capacity:Fits 16 Pork butts, 16 racks of baby back ribs, 8 racks of spare ribs, 12 racks of St. Louis ribs, 8 whole briskets, 12-16 brisket flats, 32 chicken halves. 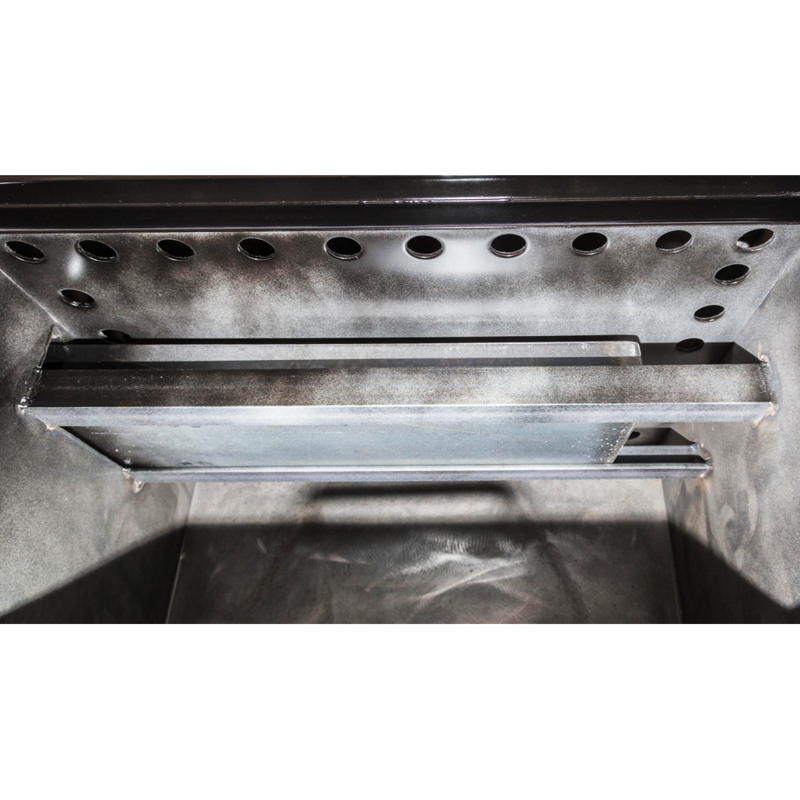 Grate Dimensions: 18" x 22"
-- Please Select --I understand that this smoker takes 8-10 weeks to ship.